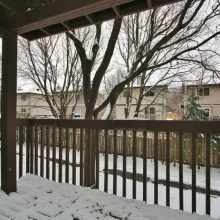 *** Popular 3 BEDROOM 2 Level Condo in Heart of Kanata! 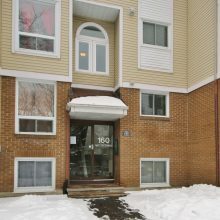 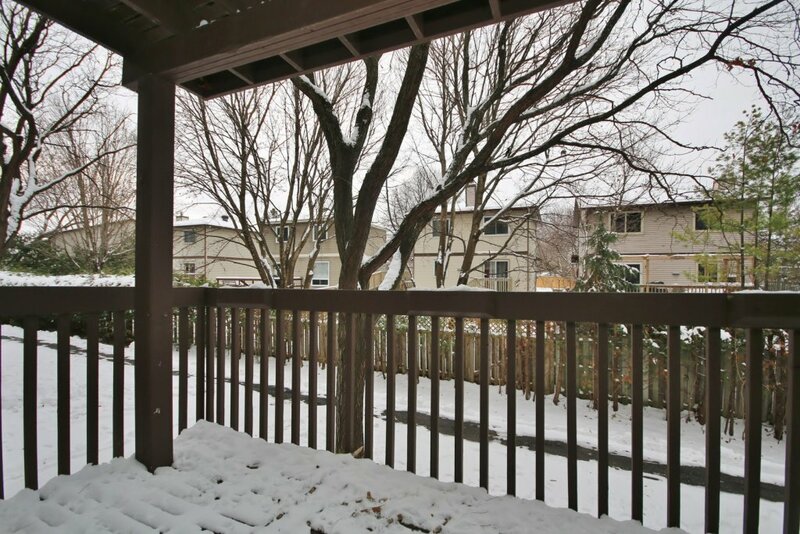 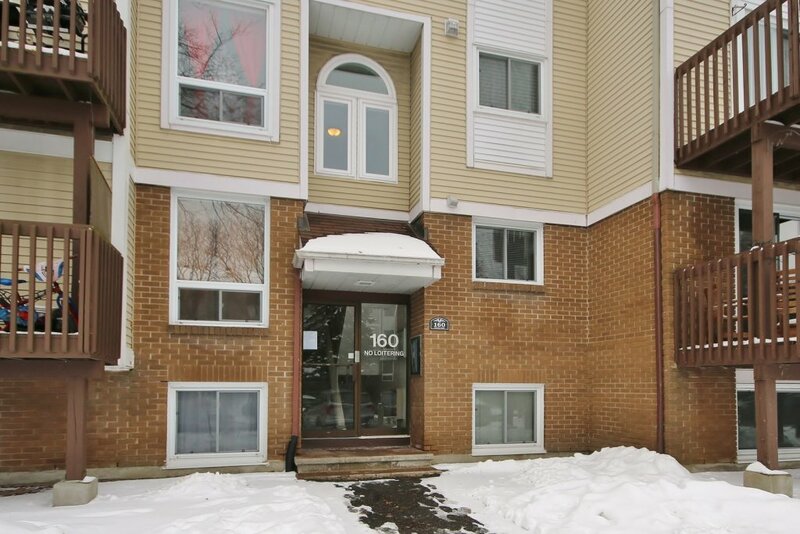 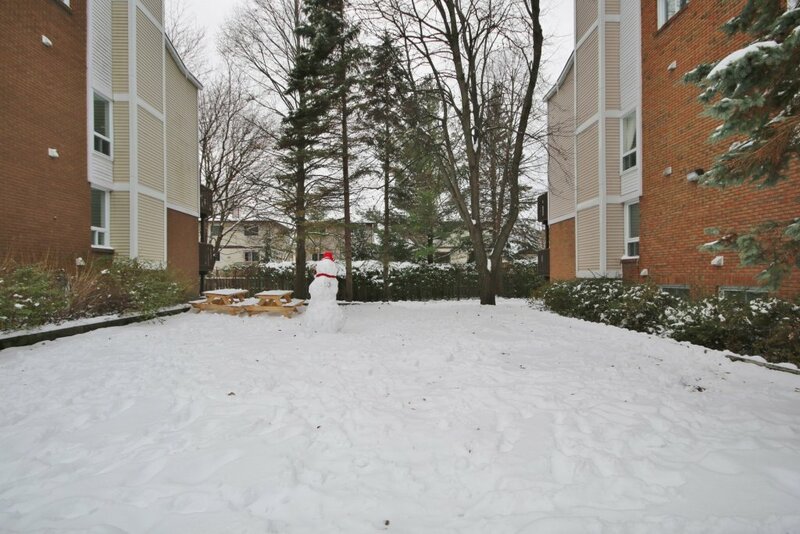 *** Great Location Close to Parks, Schools, Public Transit, 417 Access, Kanata Centrum and CTC. 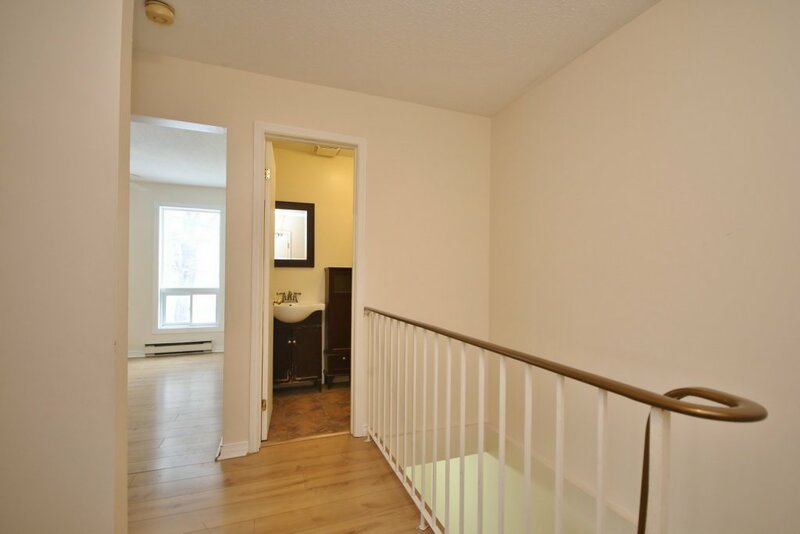 *** Backing Onto Open Space for Extra Privacy. 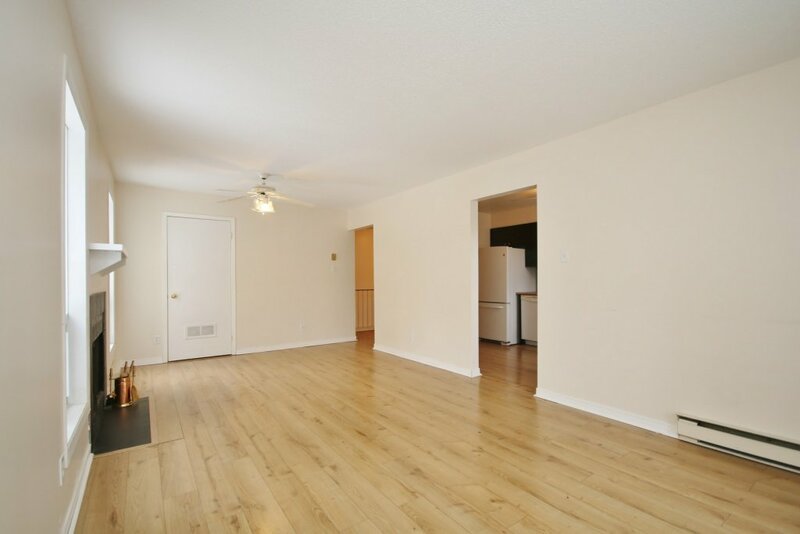 *** Open Concept Living and Dining Room. 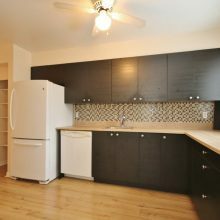 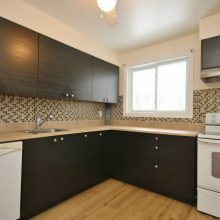 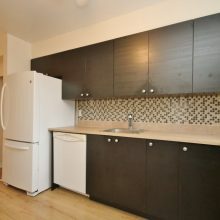 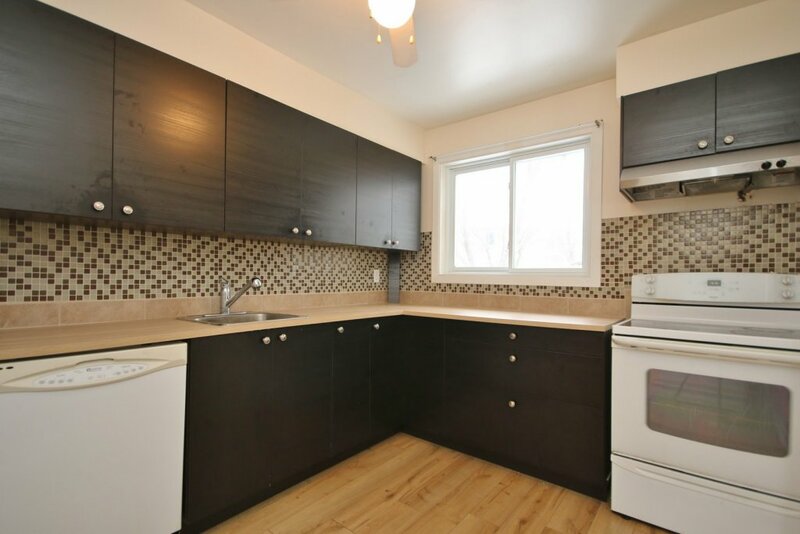 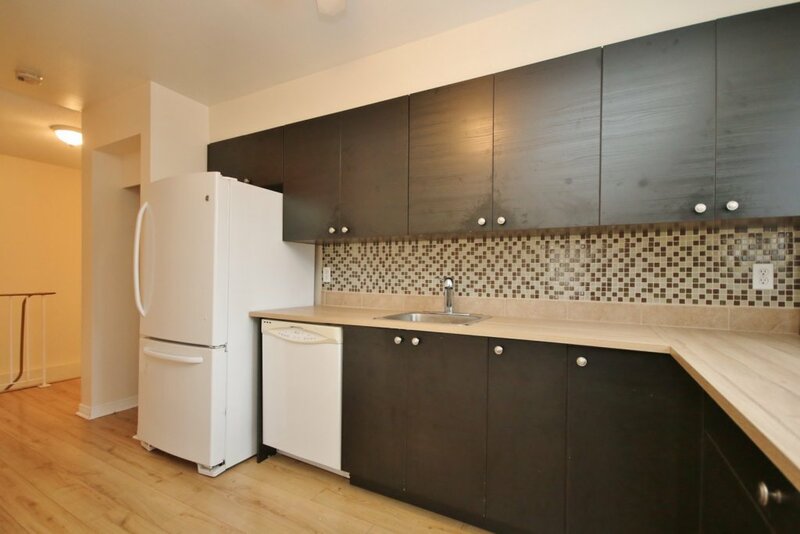 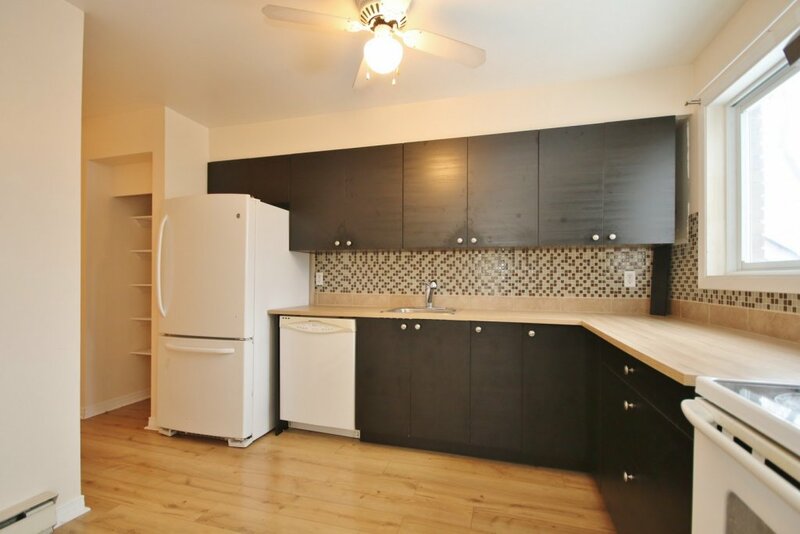 *** Upgraded Kitchen with Updated Cupboards, Counters + Backsplash. 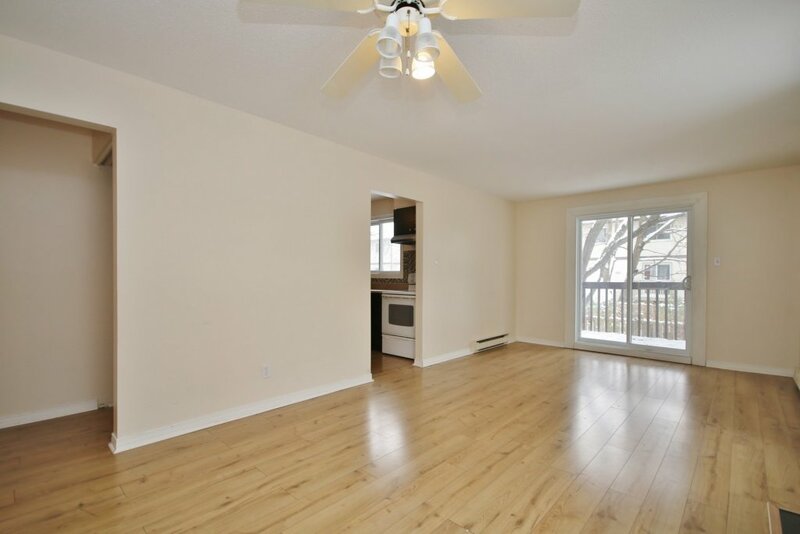 *** Large Balcony Off of Dining Room Patio Doors. 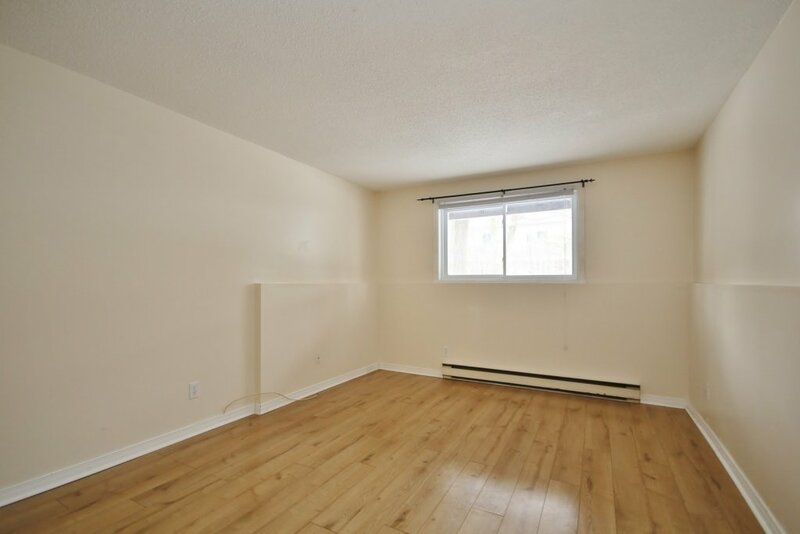 *** End Unit with Many Windows Offering Lots of Natural Light. 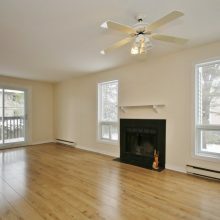 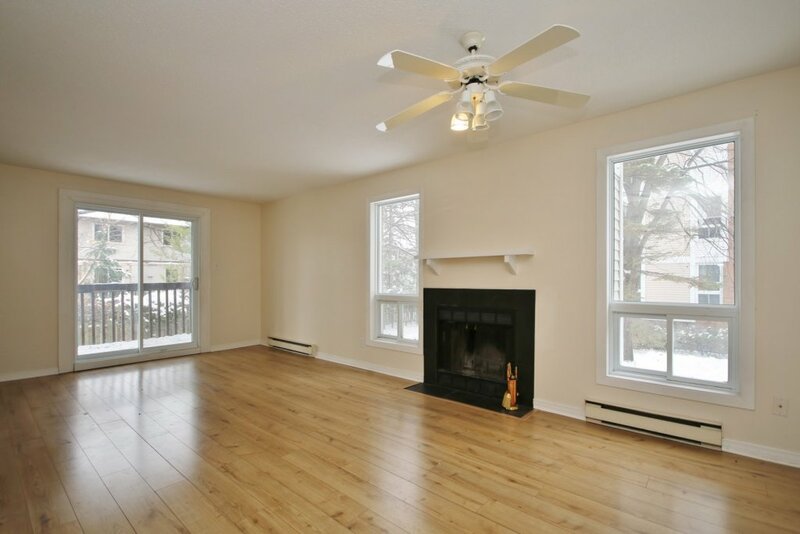 *** Main Level Features Wood Burning Fireplace + Utility Room. 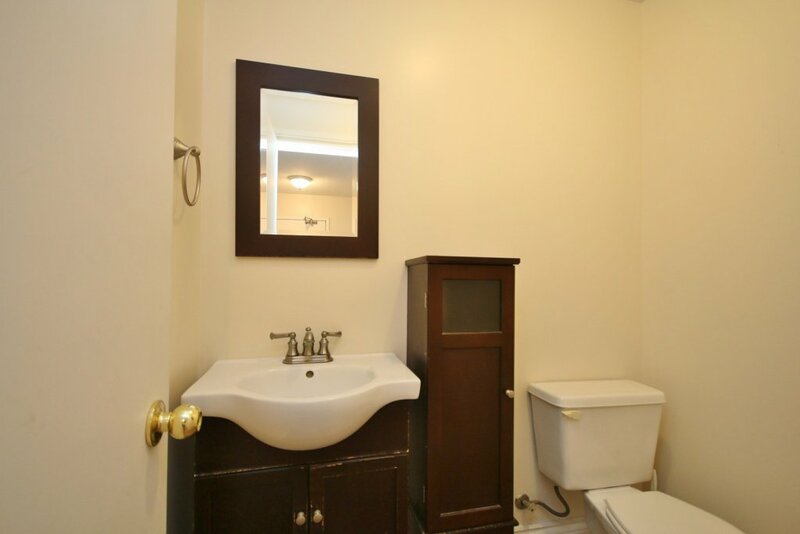 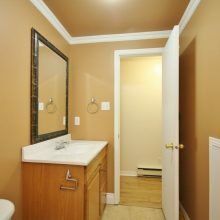 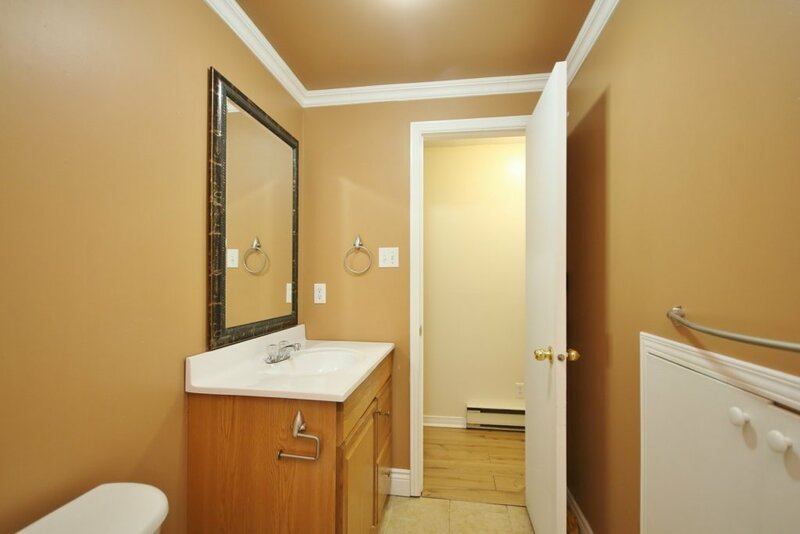 *** Main Level Powder Room with Updated Vanity and Cabinetry. 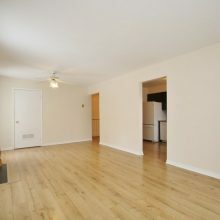 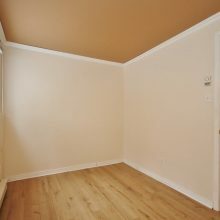 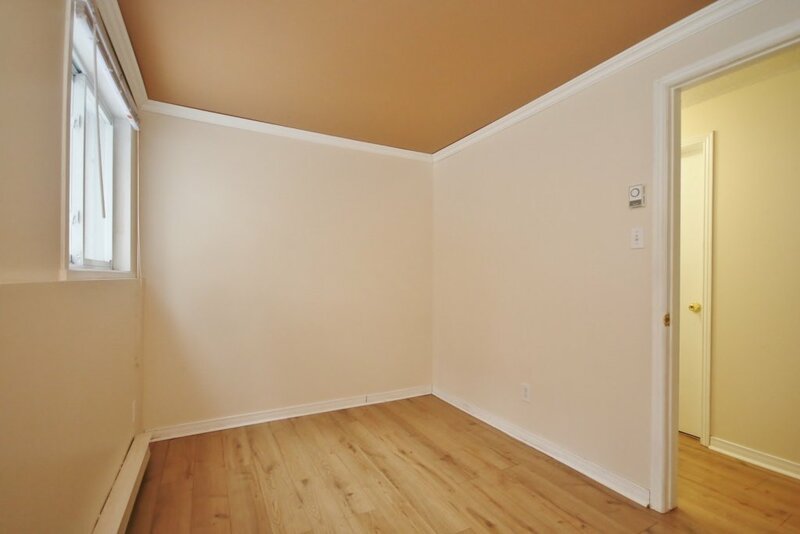 *** Large Master Bedroom with Plenty of Closet Space. 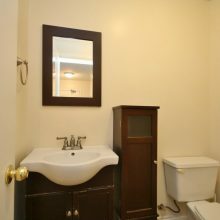 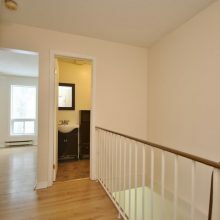 *** Lower Level Also Features 4 Piece Bathroom with Updated Vanity + Ceramic Floors. 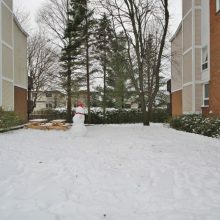 *** One Outdoor Parking Space Included (#32). 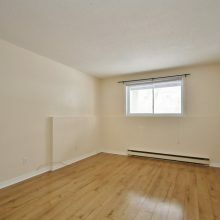 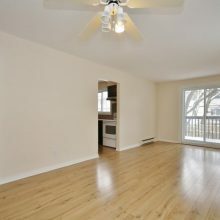 Inclusions: Fridge, Stove, Dishwasher, Ceiling Fan, Window Blinds and Treatments, All Light Fixtures.